Polls have indicated significant public distrust of Hillary Clinton. But, do her recent primary wins suggest perceptions are changing? 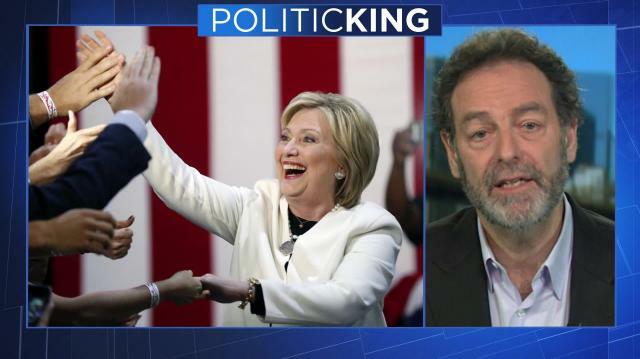 Her senior strategist tells Larry how her campaign is confronting voters' questions about her honesty.